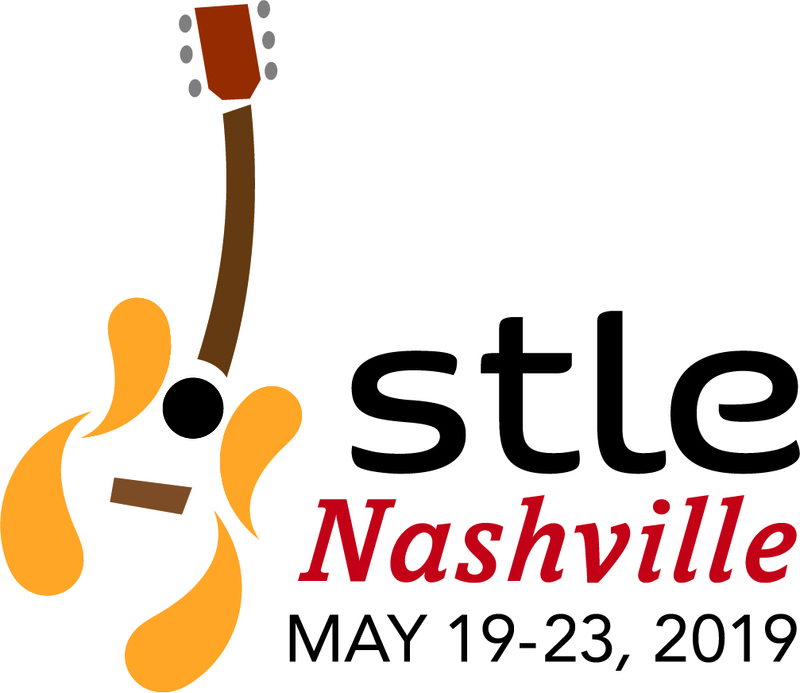 This year, STLE Annual Meeting showcases more than 500 technical papers, application-based case studies and best practice reports. Our education courses support professional development needs and prepare you for one of STLE's four certification programs. Business networking is a valuable part of the STLE annual meeting experience. ABMA Bearings (presented in cooperation with ABMA) This course will include a basic overview of bearings, their selection, precision and mounting considerations, and lubrication related influences, including a hands-on failure analysis session. Advanced Lubrication 301: Advanced Additives Advanced Lubrication 301 covers the molecular structures and chemistries of lubricant additive types. Additives examined will include antioxidants, rust inhibitors, detergents, dispersants, antiwear additives, extreme pressure additives, friction modifiers and rheology and viscosity modifiers. Advanced Tribology 301: Nanotribology This course will begin with an introduction to the topic of Nanotribology. The course will then cover moelcular dyanmics, tribochemistry and nanomechanical characterization. The course day will conclude with a module covering nanoparticle additives. Automotive Lubrication 201: Diesel This course will provide a comprehensive overview of the various aspects of a typical diesel engine tribological system including modern fuels and lubricants. Lubrication and surface engineering principles will be applied to provide a unified approach to practical diesel powertrain systems. Biolubricants and Biofuels This course will be an overview of current progress in the development and use of biofuels and biolubricants. The course elements will include an introduction to energy and alternative fuels; basic chemistry of biofuels and biolubes; general performance requirements; overviews of market progress; nitch markets; and governmental and regulatory drivers. Products currently in various stages of commercialization, will be discussed. Information on European, U.S. and OEM views will be included. The course will primarily focus on biolubricants but will include a general overview of alternative transportation fuels. Biofuel feedstocks, production and quality issues will be covered. An outstanding list of speakers with first-hand knowledge in these areas will teach the course. Hydraulics 201: Hydraulic Fluids and System Overview This course provides an overview of the basic mechanical components used in hydraulic fluid power transmission. The composition and performance of hydraulic fluids will be discussed. The course will also feature sections on maintenance and troubleshooting as they pertain to hydraulic systems and in-service fluid analysis. Metalworking 115: Metal Removal Fluids This course covers the key concepts needed to better understand how metalworking fluids are prepared, used and maintained. Students will be informed about the reasons for using metal removal fluids and their functions. The chemistry of metal removal fluids, insight into the need to control microbial contamination and importance of adopting a health and safety program in a facility that machines metal are covered. Key topics include measures needed to understand and control metal removal fluid failure. Synthetics 203: Non-Petroleum Fluids and Their Uses This course is designed primarily for formulators and users of lubricating materials. This course provides an overview of non-petroleum based lubricants, their comparison to each other and to petroleum oil. Each section covers the chemistry, strength and weaknesses of each material and basic application. This social function is open to all attendees, guests and exhibitors. Tickets are not required to attend, but an accurate count assists us in planning the event. Please indicate how many guests you will bring. Please indicate if you wish to attend the Presidents Luncheon. One admission to this business luncheon is free with your registration, however, tickets must be printed in advance and will be attached to your badge. You must indicate you will attend in order to receive a ticket. Seating available from 11:50 am - 12:15 pm. Bringing a Guest? Purchase a ticket for your guest to attend the President's business luncheon with you. Tickets must be printed in advance, and will be attached to your badge. Seating available from 11:50 am - 12:15 pm. Advanced Lubrication 302: Advanced Lubrication Regimes Advanced Lubrication 302 goes more in-depth on lubrication regimes, wear and wear mechanisms, as well as lubricant failure analysis. This course includes a series of lubricant failure analysis case studies on automotive engines, gears and bearings. Basic Lubrication 103 This course is designed primarily for the person entering the lubrication field who needs a broad introduction to lubricants, lubricant building blocks, and lubricating materials. This course is also for persons not directly involved, but who need a broad overview of lubricants and basic lubricating components. This course does not require the course taker to have a formal scientific degree or background, although many technical terms and concepts are covered. Experienced people attend the course to be kept up to date on the latest developments especially in those areas not directly related to their job function or area of expertise. Thus, Basic Lubrication 103 is usually attended by a broad cross section of people, such as technical, technical service, sales, marketing, manufacturing, maintenance, and management, who in some way are involved in the industry. The Basic course will focus on the fundamentals of lubrication associated with fluid film lubrication and grease as it applies to basic lubricated components such as gears and bearings. Also, the course will review some basics around base stocks, synthetic lubricants and lab testing. Synthetics 204: Basestock Selection and Application This course provides an introduction to synthetic lubricant basestocks and applications. It compares the use of these synthetic lubricants to petroleum-based products and compares between types of synthetic lubricants.